Tag Archives for " Get more speaking gigs "
Getting paid to speak is often a challenge that we hear about from speakers. 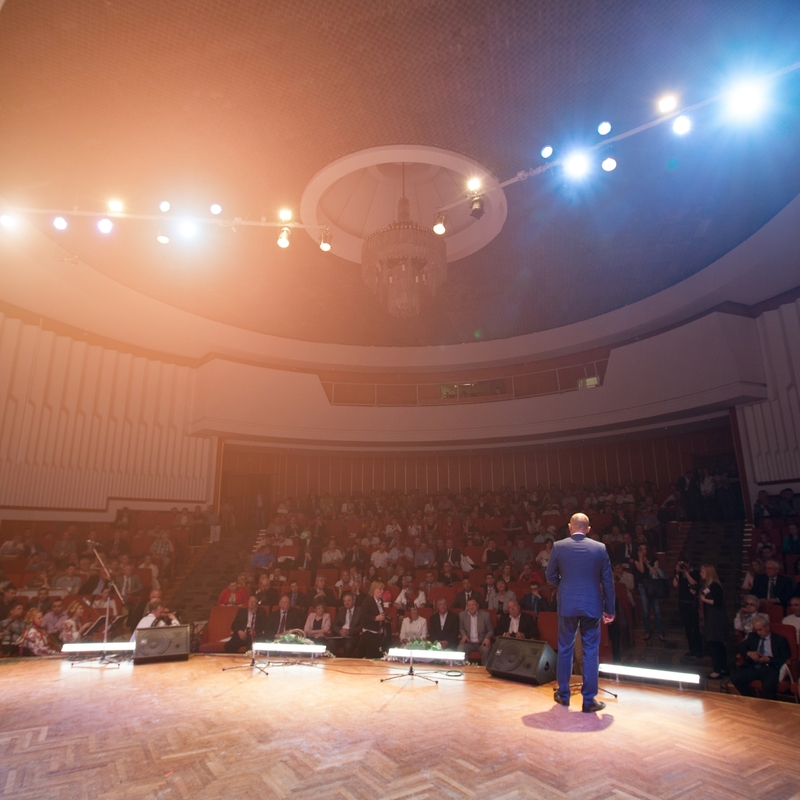 When conference organizers have no or low budgets, speakers feel their expertise is not valued. They often have their fee negotiated to next to nothing. Thankfully, there are many strategies to overcome this challenge. Speakers CAN be paid to speak!  In this article, we'll explore how collaborating with companies and corporate sponsors can bring you your full speaking fee, plus more. ​Life as an entrepreneur can be lonely at times. It doesn’t have to be that way! When you collaborate, build powerful business relationships, and expand your community influence, opportunities to make a difference (and get paid) doing what you love will show up. At Raise a Dream, we always say, "It takes a team to raise a dream." Collaboration and partnering in business and community projects is one important key to success and are great ways for entrepreneurs to expand and grow their influence and increase their profile and their profits. Charmaine has had the pleasure of speaking for many Rotary Clubs across North America, including Burnaby and New Westminster, BC. Speaking at Rotary Clubs is part of the Raise a Dream’s community and collaboration building strategy. Rotary International and their global chapters are great examples of what collaboration and partnering towards social good looks like in action. In fact, Rotary unites more than one million people around the world. 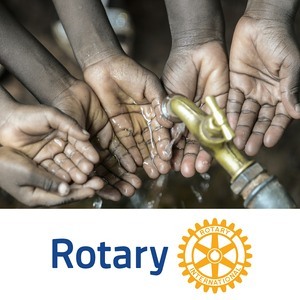 The Rotary International website states, "Rotary is where neighbors, friends, and problem-solvers share ideas, join leaders, and take action to create lasting change." What a wonderful mission. What Sponsorship Systems Do I Need?